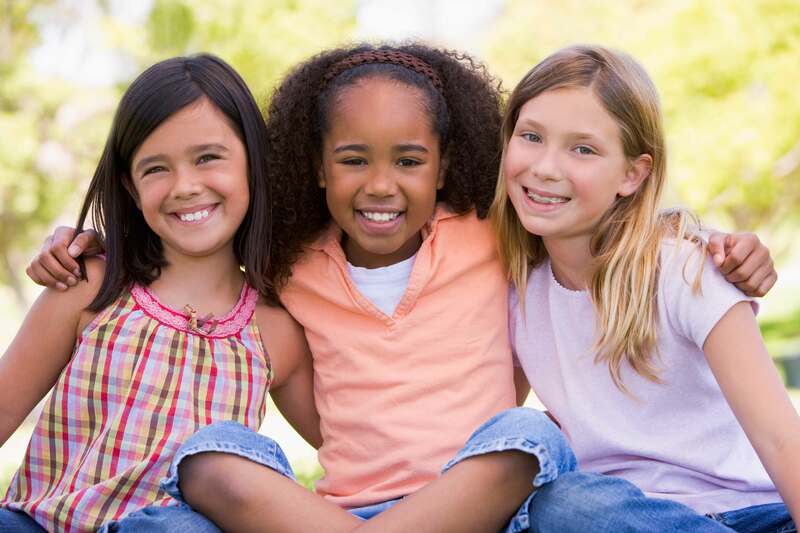 Find dentistry for children at 3020 Dental in Albany Park Chicago IL. Dr. Sumita Bhargava , General Dentist, and the staff at 3020 Dental are committed to providing kind and compassionate dentistry for children. We work together as a team to create a comforting and nurturing dental experience. Dr. Bhargava and Dr. Reddy will work with you to develop and maintain healthy teeth and a beautiful smile for each member of your family. We will make your child’s visit gentle to develop positive feelings toward dentistry that will carry them into adulthood. We love children and welcome them in our practice! Dr. Bhargava recommends bringing your child in for a well baby or well child dental visit where they will meet and get to know the dental team at 3020 Dental. We will begin by introducing your child to the dental office for a quick visit to get acquainted with Dr. Bhargava, the office and our dental equipment. We’ll give them a FREE dental kit and show them how to brush their teeth. What kind of dentistry for children do you offer at 3020 Dental? Our Albany Park Dental Office accepts AllKids and the Medicaid card. 3020 Dental Associated is now open to new patients. Call 773-754-3900 for an appointment or Schedule your Appointment On-line for your child.